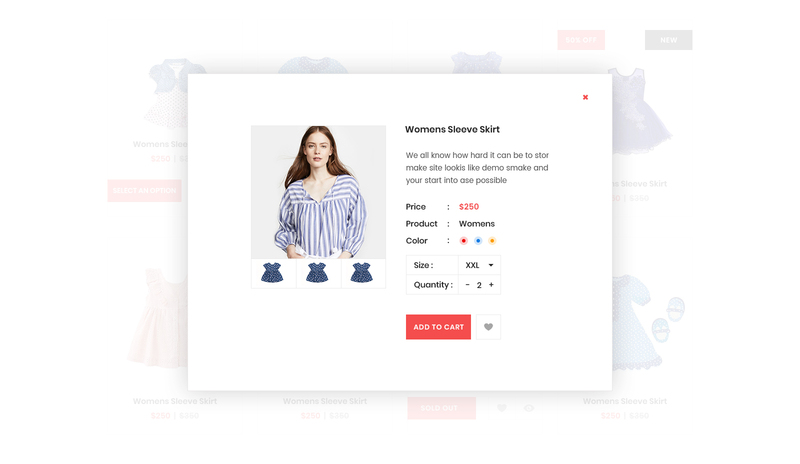 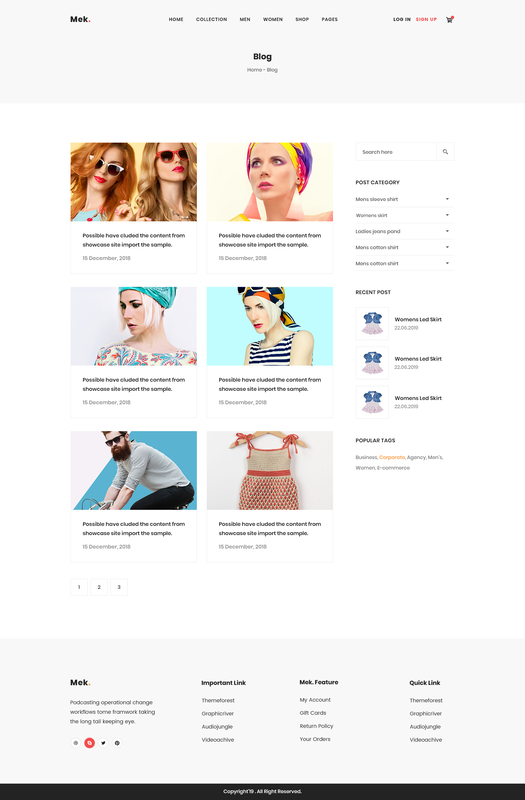 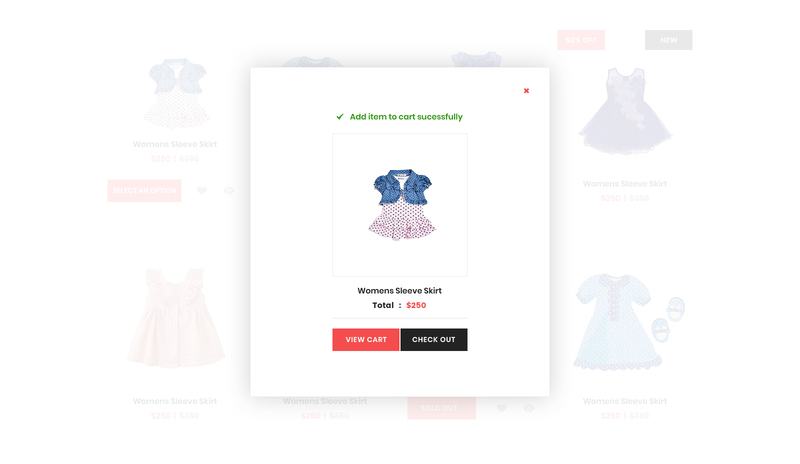 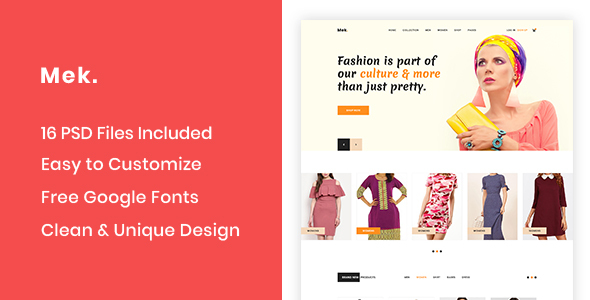 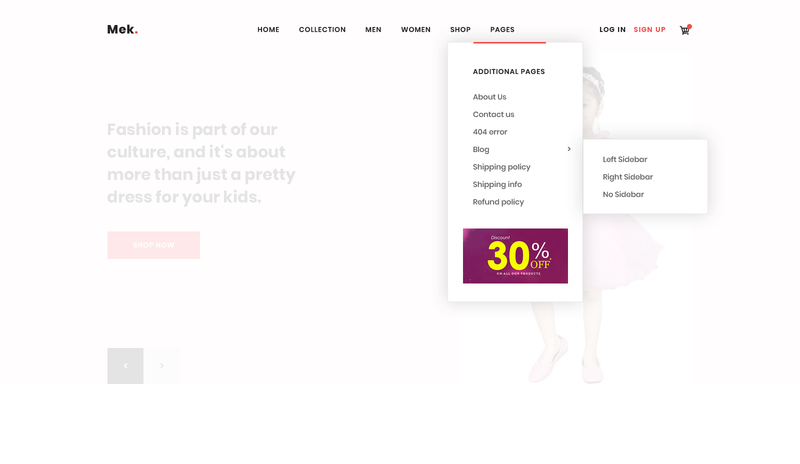 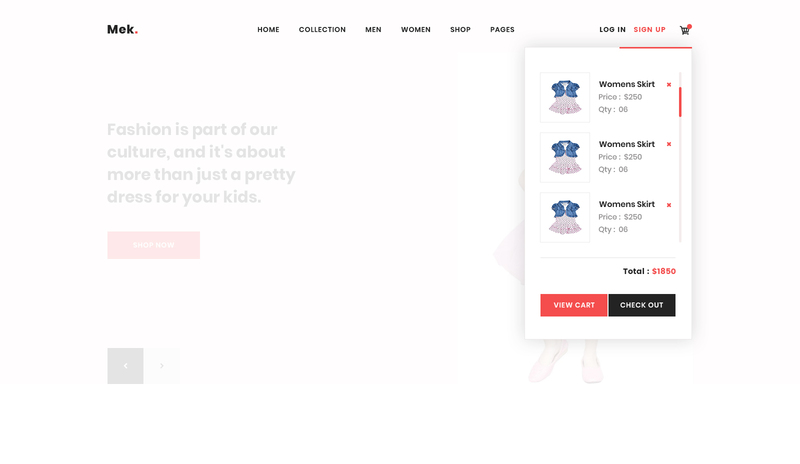 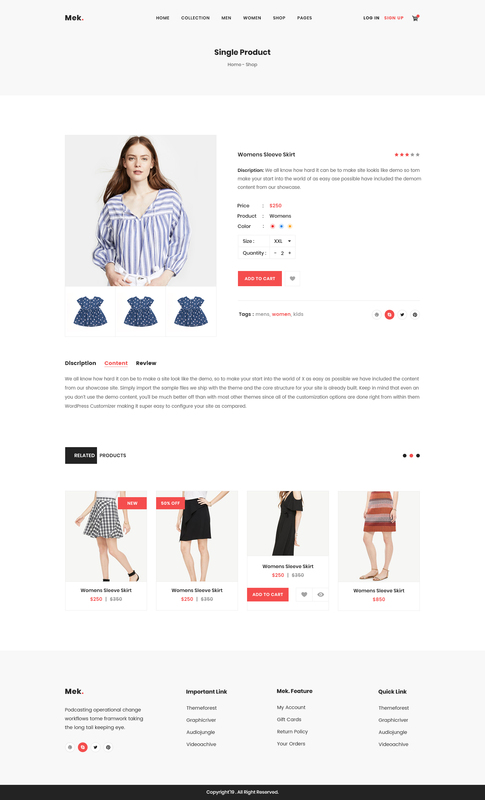 Mek is a large WooCommerce & Fashion PSD template created especially for All Fashion and WooCommerce Business. 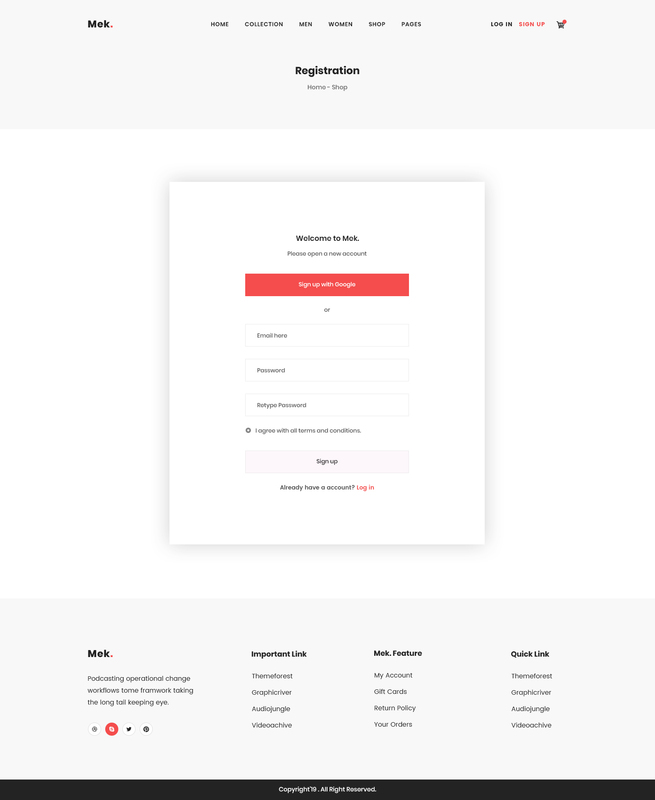 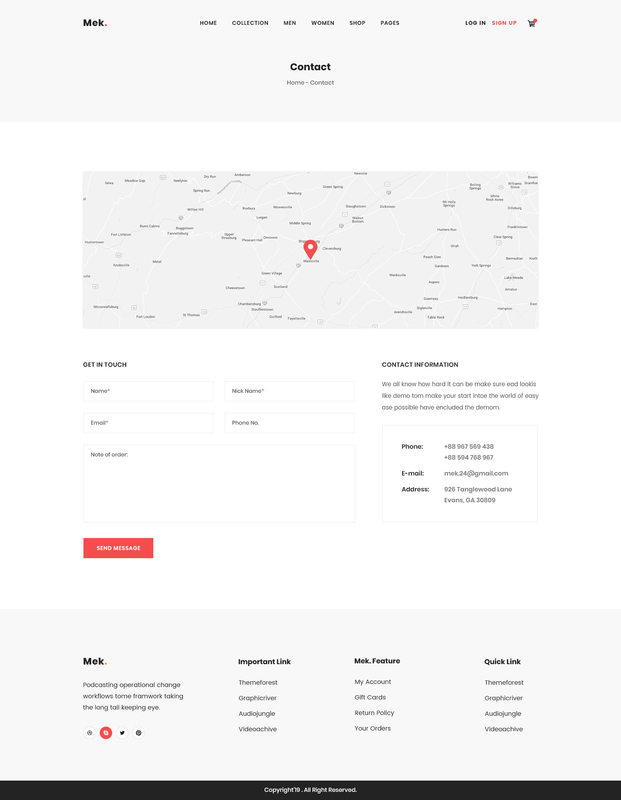 It is very easy to use.This is powerful PSD template with easy customization options and features. 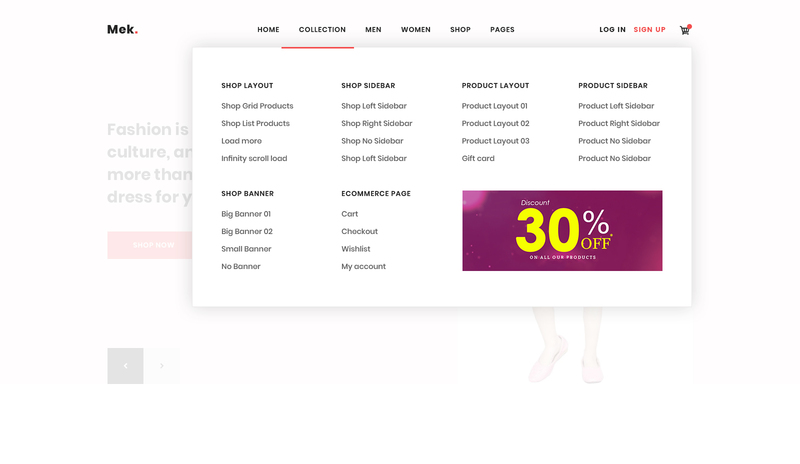 We have created 16 PSD files. 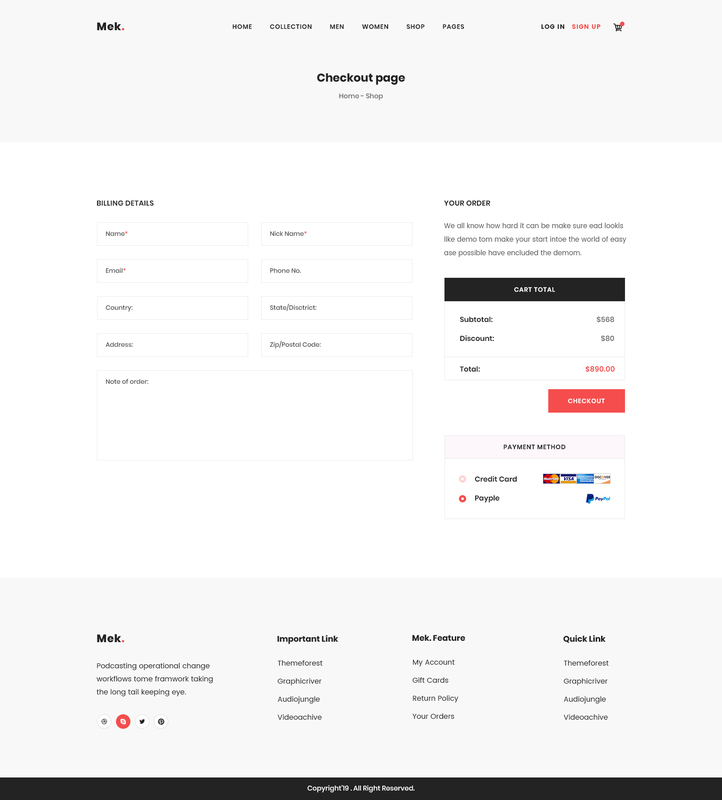 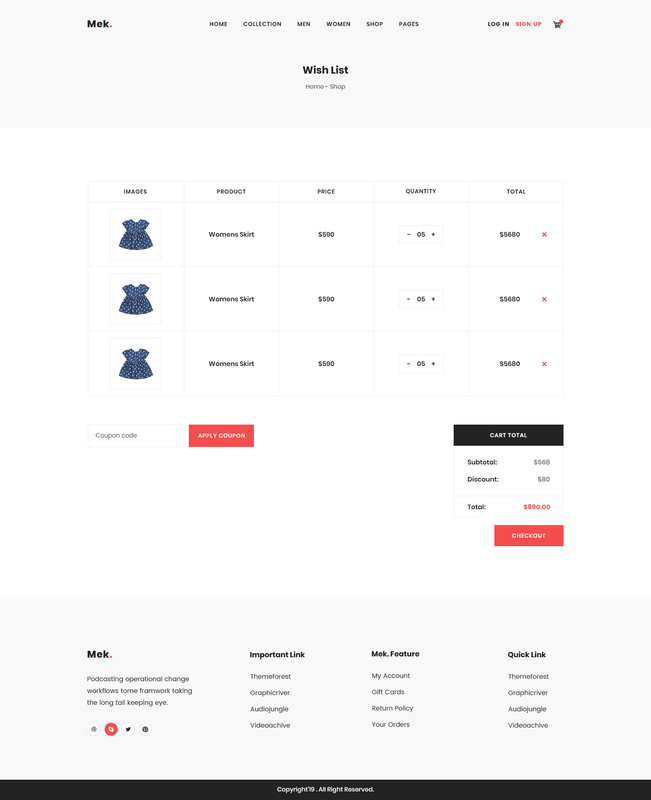 01 Homepage layouts included and 10 inner pages, blog page and include blog details with the sidebar . 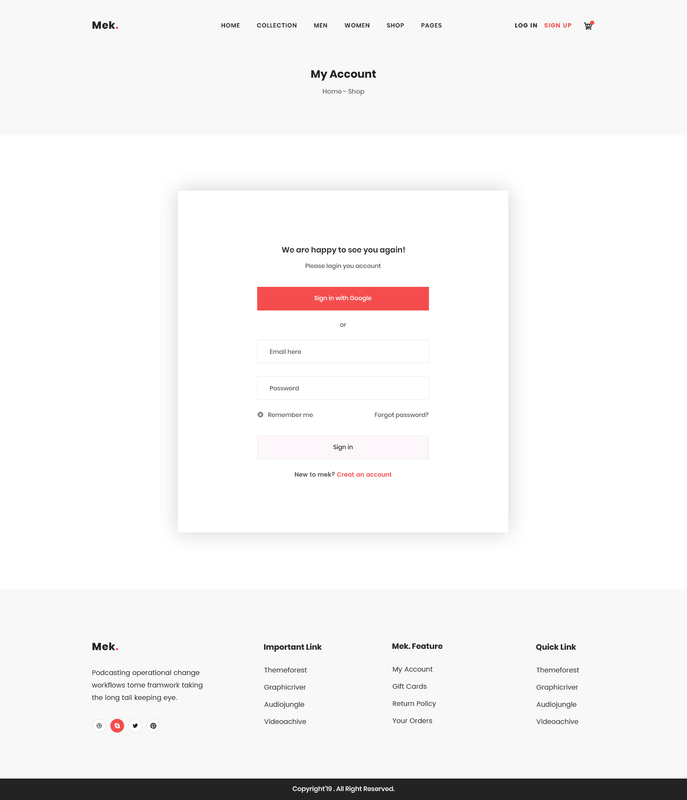 We hope you will like our hard work.